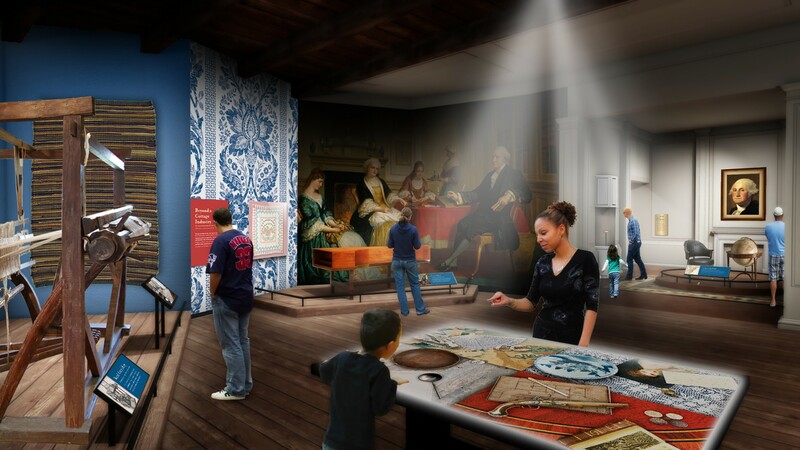 The Mount Vernon Operations team engaged G&A to work with them in developing a comprehensive review and evaluation of their existing campus and operations plan with the goal of creating a new Interpretive Master Plan for the Mount Vernon experience. 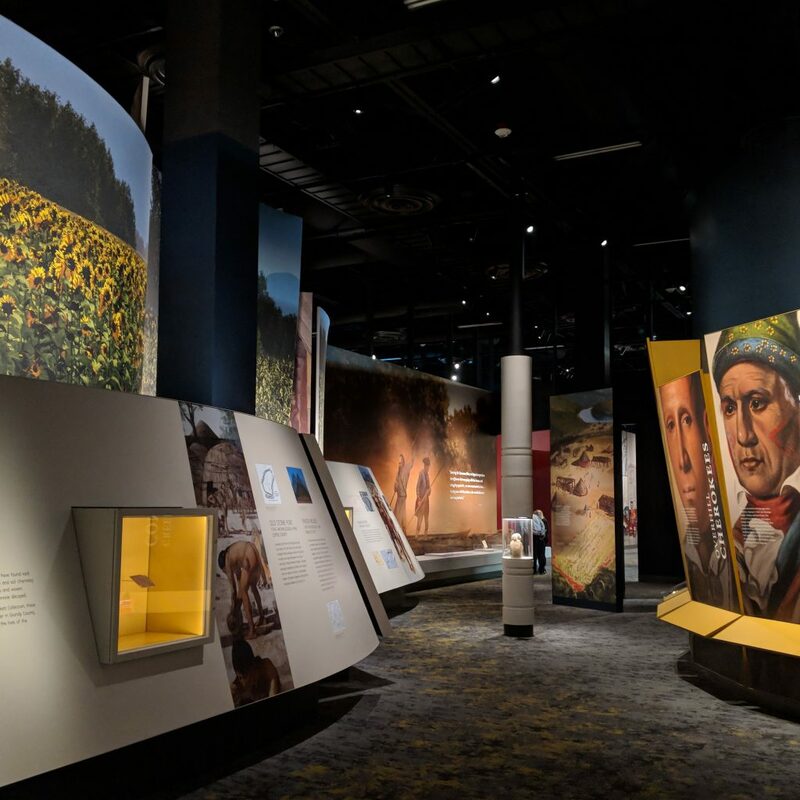 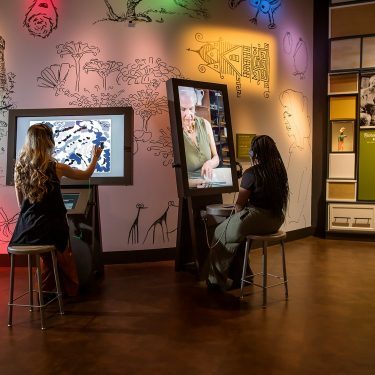 Building on the successful attributes of the existing exhibits, both interior and exterior, G&A expanded the vision to create new and engaging ways to showcase the innovation and character of George and Martha Washington. 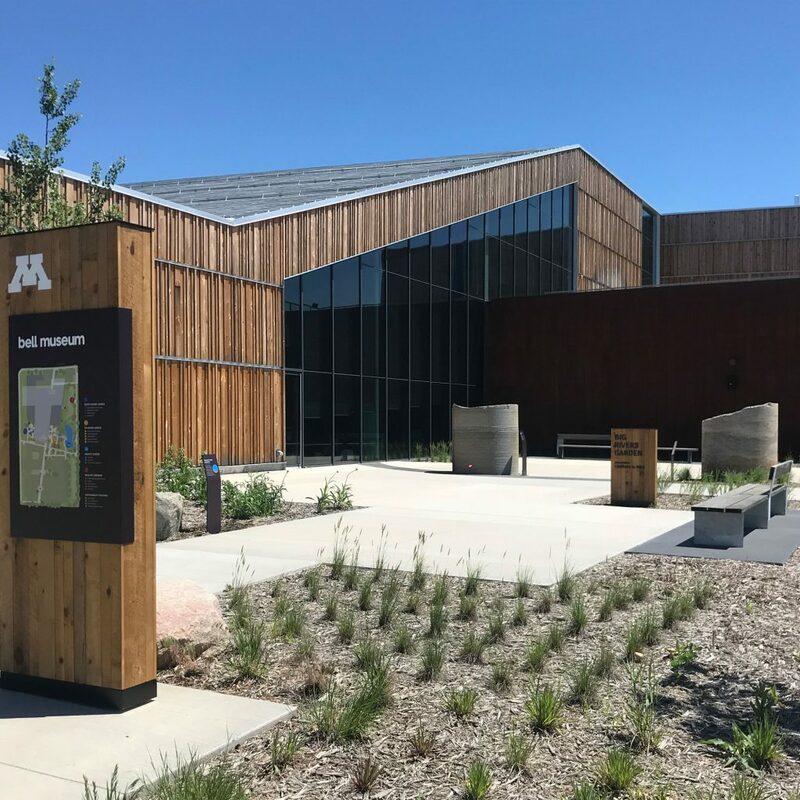 The plan will include sweeping revisions to the entire exhibition program, campus plan and digital outreach programming. 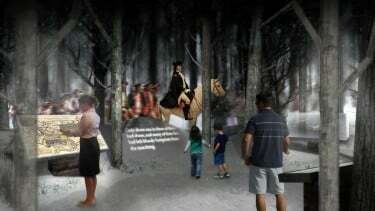 The work will affect the re-envisioning of the story arch and entire collections program. The vision will include a robust infrastructure of interactive media and visitor services programming. Carefully defined budgets for development and schedules were the final phases of work for the plan.